Elite Construction Equipment offers safety training in our designated classroom setting and hands on equipment demonstration. 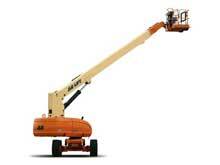 Each year, tens of thousands of injuries result from equipment accidents. 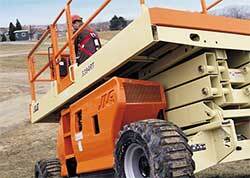 The Journal of Safety Research reports operator error as the number one cause of equipment related accidents. Safety research has proven the best way to keep your employees safe is to train them. Ensure none of your employees ever becomes a part of the statistics by enrolling them in operator and safety training classes. Because equipment is the lifeblood of your business, Elite Construction Equipment offers a higher level of service for construction equipment. 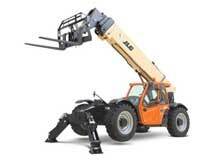 We offer service for JLG, Genie, Skyjack, Hyster, Multiquip and many other brands. 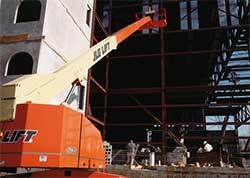 When it comes to first-class service, Elite Construction Equipment does that every day. Whether routine preventive maintenance, annual inspections or anything in between, our team of knowledgeable equipment service experts cares for your fleet like it’s our own. So you can focus on all you need to do. 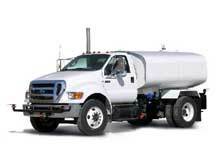 You’ll also come to rely on us for traffic control services, jobsite MOB & DMOB, onsite furling service, and much more. 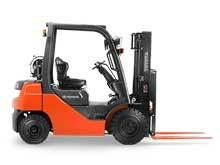 Our rental fleet is up-to-date and extensive. You can count on Elite Construction Equipment’s extensive network to handle your construction rental needs - big or small. 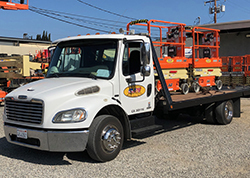 We can handle your every need from aerial equipment, forklifts, water trucks, office trailers, temporary fencing, roll off trash bins, and general rental equipment,. 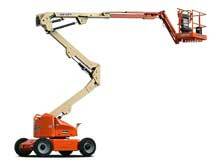 If you need to purchase new equipment, Elite Construction Equipment is a factory authorized dealer of JLG, Gradall, and Skytrak machines. 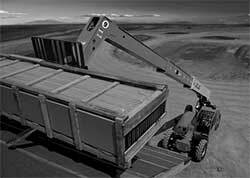 We also offer Genie, Hyster, Multiquip and other brands. 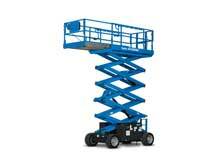 Contact us today and our sales staff will get you the pricing and equipment you need. 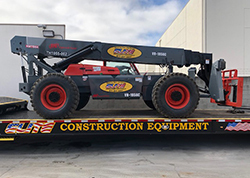 You know how Elite Construction Equipment offers an extensive line of rental equipment, and how we deliver on-time safe and reliable equipment for our customers. 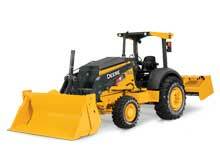 What you might not know is that you can also buy used construction equipment directly from us. 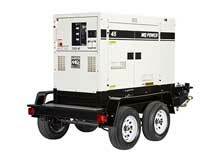 As a rental company, we are continually buying new equipment. 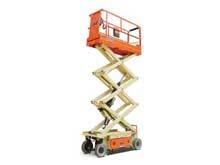 This means we also have a supply of quality used equipment on hand for purchase. You may find most of our currently-available equipment by browsing our used equipment sales page. 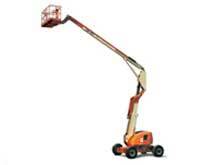 Please contact our staff regarding all types of used equipment, as our supply is always changing.